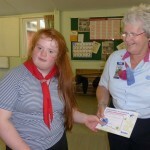 Lauren Ringer (16) from Gurnard Guides has been working on the BP (Baden Powell) Award for the last 2-3 years. For one of the challenges she undertook a 4 night trip away with St. George’s School and as she had never been away from her parents before this was a great challenge to her. Lauren has worked consistently on the award over the last few years. Working away quietly, her experiences have included a trip to the theatre and taking up a new hobby of photography. Lauren has been a Guide for over 4 years. 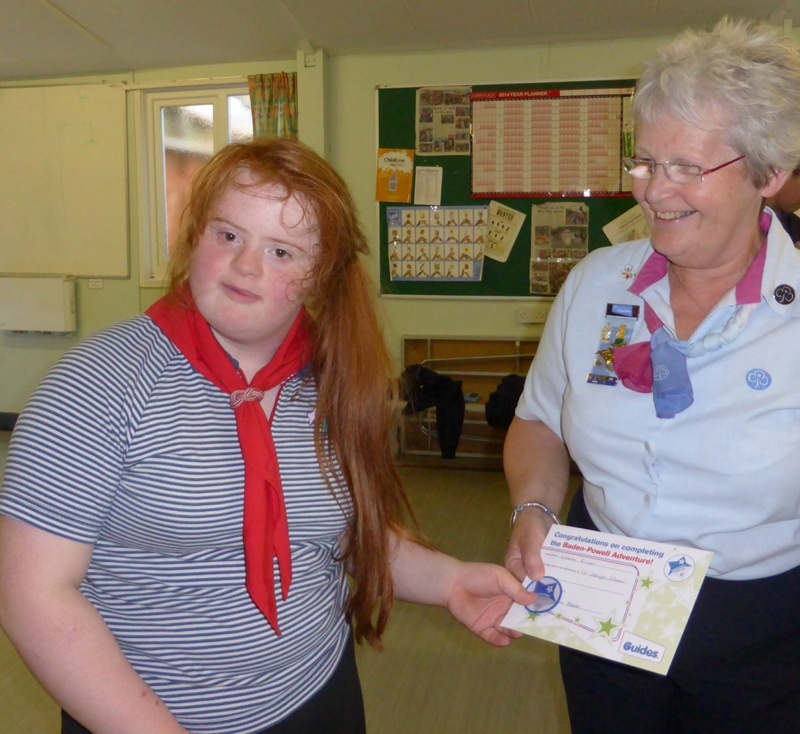 Lauren’s mother Amanda Ringer said “We are delighted that Lauren has achieved her Baden Powell Award.